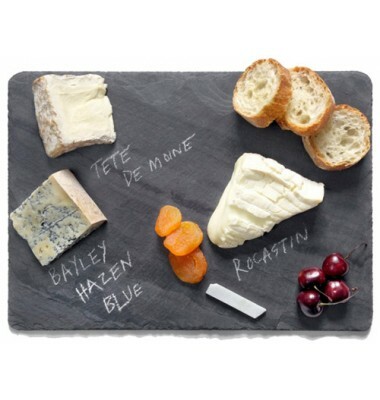 0 reviews | Write a review | SKU: 14" x 10"
Product Code: 14" x 10"
A distinctive natural surface for serving cheeses & hors d'oeuvres. Cheese boards come in red or black with a natural edge. 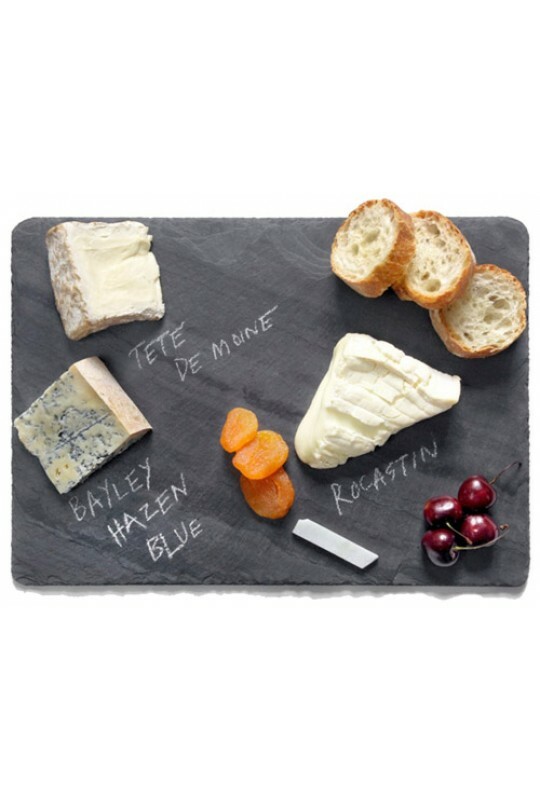 Sourced from our family quarry in upstate New York, each cheese board is packaged with a burlap bag alongside soapstone chalk and anti-slip padded feet.